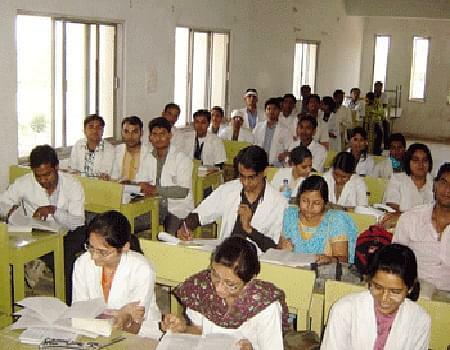 Sophia Nursing College, Gwalior is doing pioneering work in the field of nursing education and is imparting professional expertise to young aspirants who have dedicated themselves to be duty conscious and devoted nurses. The college mission is to serve the humanity, ‘The Mankind’ irrespective of all caste and creed. 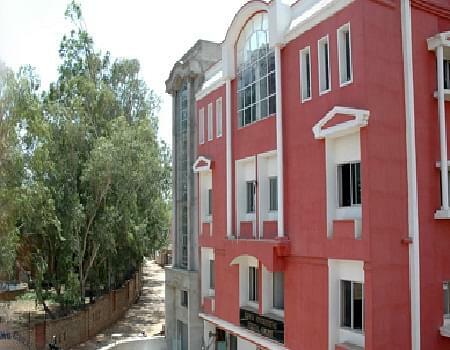 The college is situated at Gwalior on Delhi-Bombay Railway line and in the heart of the city providing clean and adorable atmosphere for learning and assimilation. 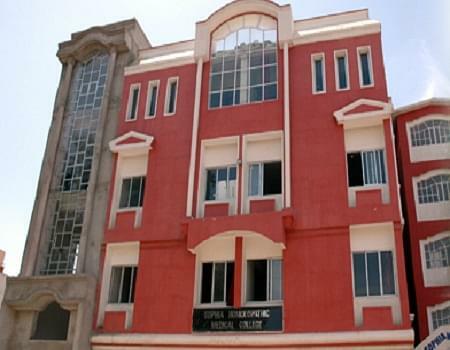 The college provides all basic amenities and facilities and is approachable by road transport. Why to join Sophia Nursing College? Digital Library: The good collection of Video tapes, audios made the library unique and fruitful for the students where they can learn in a different way. Placement Cell: The former students are placed in various prestigious government and private hospitals like All India Institute of Medical Sciences (AIIMS), Fortis group of hospitals, and Heart and lungs institute etc. Many students of the college have gone abroad in countries like USA, Canada, Ireland and Gulf Countries.